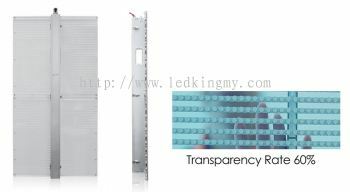 LEDKING SDN BHD - We specialize in LED Text Scrolling, LED E-Bunting, Stadium LED, Transparent LED, Small Pitch LED, Digital Display, etc. 2602, Persiaran Tengku Ampuan Rahimah, Taman Chi Liung, 41200 Klang, Selangor, Malaysia. 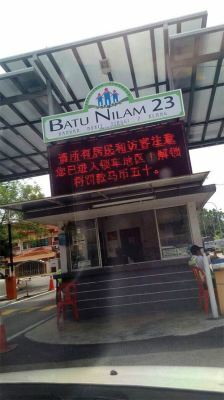 91, Jalan SS2/55, 47300 Petaling Jaya, Selangor, Malaysia. 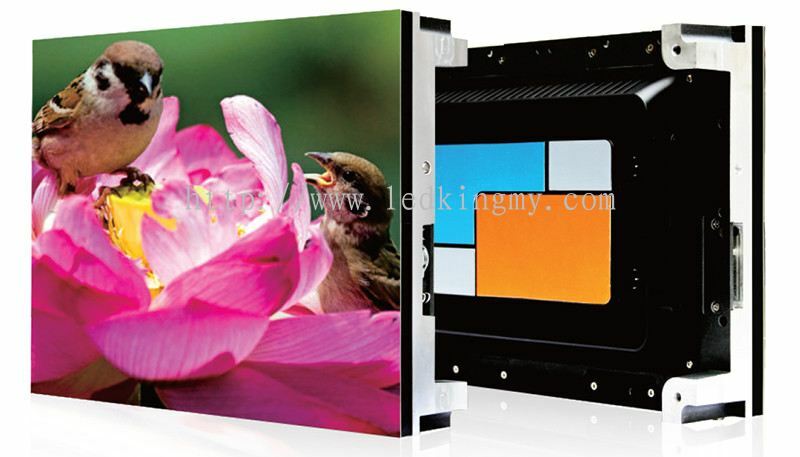 LED King, a brand established by Banner King, a prominent advertising company in Klang Valley. 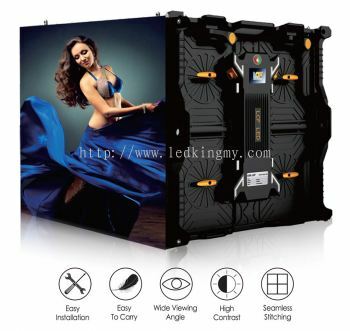 Our main product is LED display. We provide various types ofd LED display products to cater different customer needs. Our product ranges from outdoor to indoor, single color to full color, renting services for both indoor & outdoor events, lighting and sound system setup. Our products are proudly custom made and assembled locally, which allows us to provide very competitive market prices. Our strength, expertise and end-to-end support for all LED products and sevices make us a reliable major player in the local LED industry. 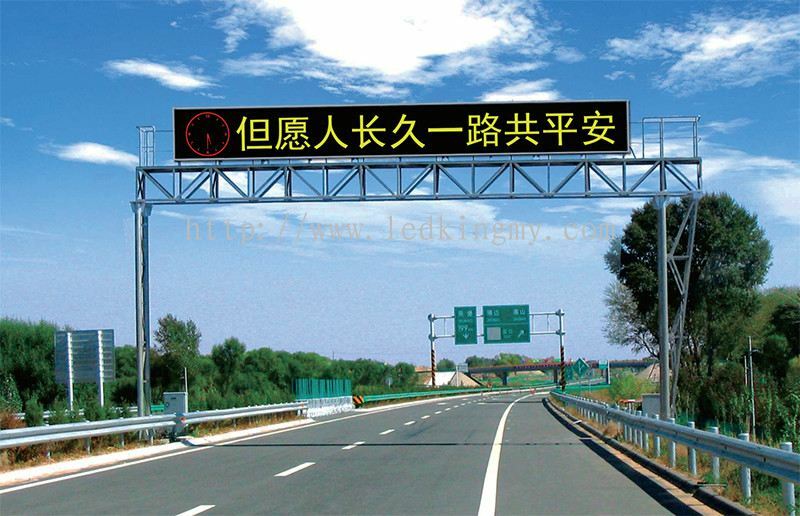 In 2016, a China’s listed LED company has entered a partnership with LED King. This partnership gives full support to all LED products & services, creating a great opportunity for our local LED industry to grow. With their support, anything is possible, from setting up display, decorating, to operating the system. With their guidance, we can solve many LED display related matters that couldn’t be solved before. 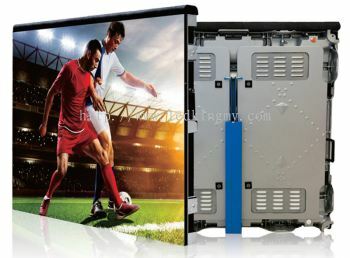 Our main goals are to boost the LED market, improves the LED display technology, and be the first to usher people into adapting the lifestyle with LED display systems. We are also actively looking for DEALER for our products. To become a leading one-stop solution provider for LED display. 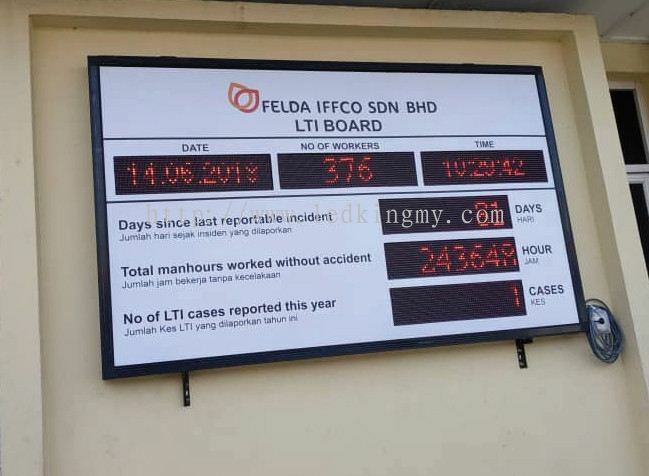 Our aim to expand our footprint nationwide, to have our LED King icon everywhere. Our hope is that, one day the LED screen to be a mainstream medium and addorable. 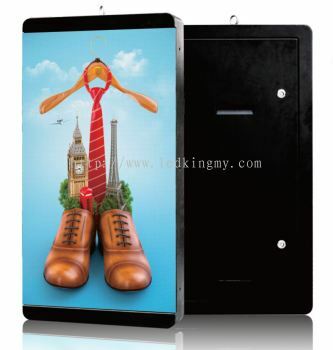 A must have item for any advertisement and business organisation. LEDKING SDN BHD Updated Company Profile — Home Banner. 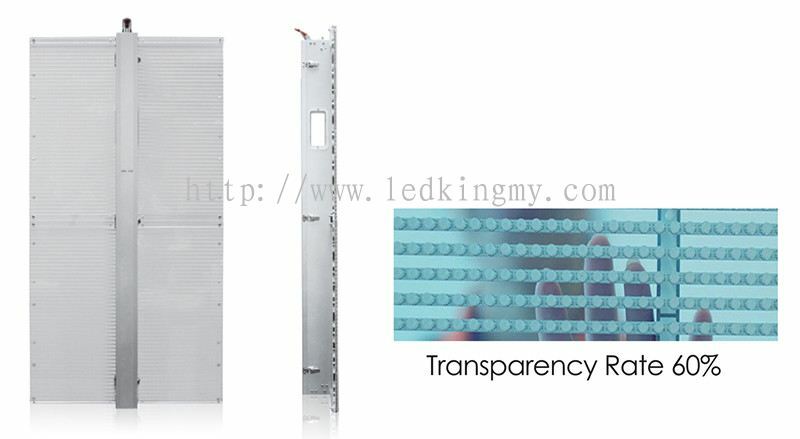 LEDKING SDN BHD Updated Company Profile — Topbar Banner. LEDKING SDN BHD added a new video.